I’m trying not to wear out the soup recipes but I guess it’s kind of happening, isn’t it? 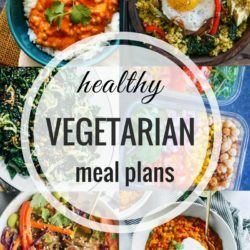 Well, hopefully I’m not alone in my cravings for warm comforting meals right now because I’ve got a few more up my sleeve. This particular one takes me back nine years, when I first became interested in learning to cook. 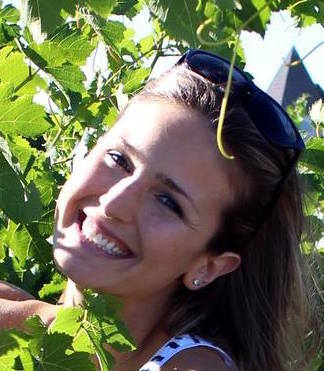 I was in college at the time and spent my evenings working at an Italian restaurant, which eventually sparked my obsession with Giada De Laurentiis. I would set my DVR to record every single episode of Everyday Italian so that I could watch it when I came home. I even had a specific spiraled notebook that I would use to write down the recipes and take notes with. Can we say, old school? Actually, I think that was around the same time everyone started deleting their MySpace accounts to sign up for the brand new site called Facebook. Anyway, this was one of the first recipes of Giada’s that I made and it became a staple in our house for quite a while. It’s a light, yet satisfying meal and the parmesan crisps are just so much fun. Plus, they’re super easy to make. All you have to do is pour heaping tablespoons of grated parmesan on a Silpat and then bake them in the oven at 400°F for about five minutes. 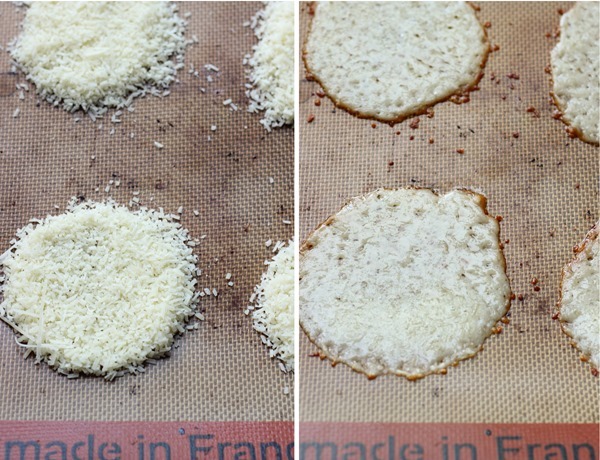 After that, you let them cool and they become perfect little round discs of parmesan goodness. I’ve never made them on anything but a Silpat so I’m not sure how well they would turn out otherwise. If you don’t own one, they are perfect for baking cookies or anything you need a nonstick surface for so they really come in handy. 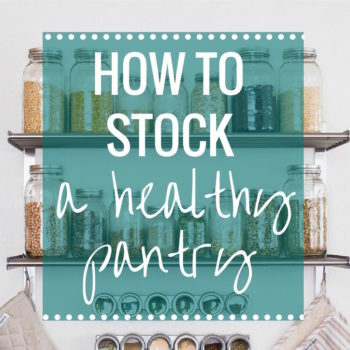 Plus, you can just throw it in the dishwasher when you’re done; doesn’t get easier than that! My favorite part of eating this soup is dipping the crisps in the broth and watching them begin to melt. 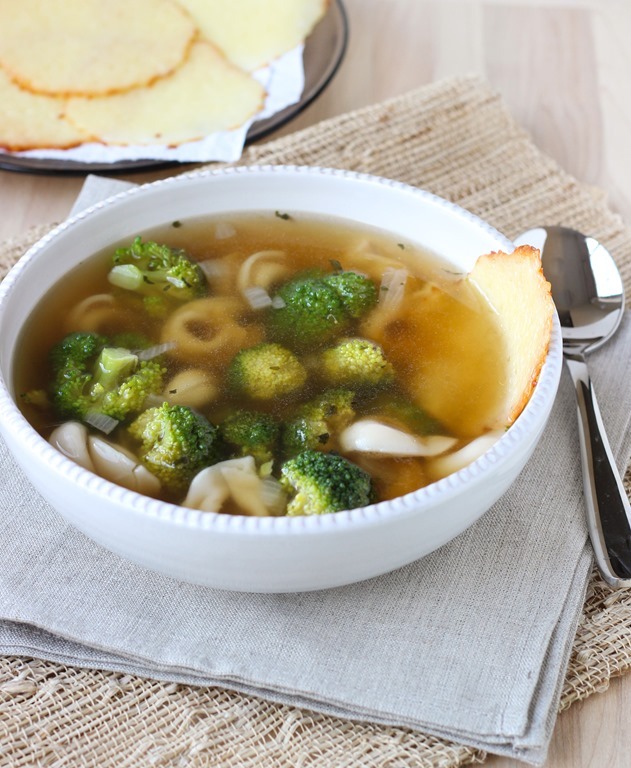 Somehow, that cheesy, parmesan flavor tastes even better bathed in warm broth. Preheat the oven to 400°F and divide six heaping tablespoons of the parmesan onto the Silpat, at least one inch apart, and then set aside. In a large pot or Dutch oven, warm the olive oil over medium heat. Add the onion and sauté for three to four minutes, until translucent. Next, add the broth and the parsley and bring to a boil. 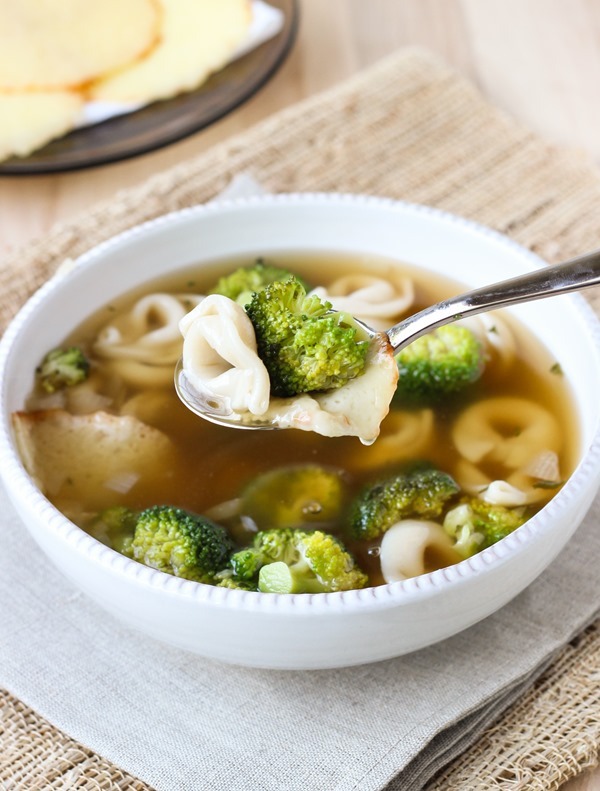 Reduce to a simmer then add the broccoli and the tortellini and allow to cook for about ten to fifteen minutes, until broccoli is tender and tortellini is cooked through. Remove pot from heat and set aside. Place the parmesan crisps in the oven and bake for three to five minutes, until they turn a light, golden color. Remove from the oven and allow to cool for a few minutes. It’s funny, parmesan crisps always remind me of Giada. I never tire of soup recipes…so keep em’ coming! I never knew Parmesan crisps were so easy – love it! And now that I think of it, I have no idea who inspired me to start cooking… Maybe my mom? Yum! I think it’s time I started trying some other types of soups~! I looooooove when salads come with Parmesan crisps but I never imagined they’d be so easy to make (or look so delicious in a soup!). This is definitely happening in my house! Tortellini is a favorite of mine, but for some reason I hardly ever eat it. 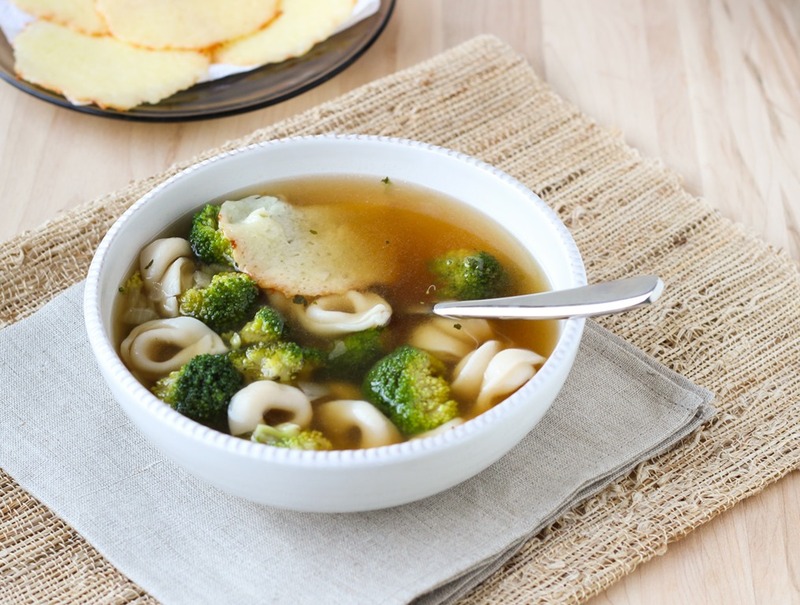 This soups sounds amazing and I love the idea of the parmesan crisps! I’ve never made parmesan crisps before, but they sound so good! I mean, everyone knows that cheese and crackers are a fabulous conversation, so why not just make the cheese into a cracker? And of course, tortellini always makes me happy. I was a sophomore in college when facebook started (or The Facebook) as it was called back then. Too funny! 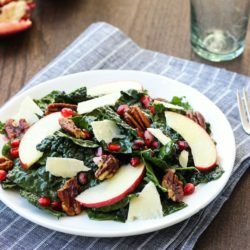 I definitely just pinned this recipe and wrote down the ingredients on my grocery list to pick up today. This looks so good and I know Riley would like it too! I love soup recipes this time of year! 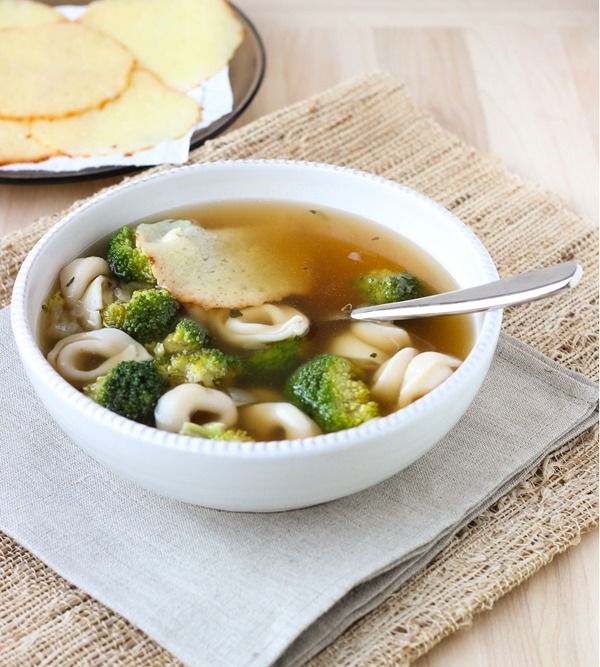 And those parmesan discs look like they’d be perfect in just about any soup! I love a good minestrone so I could see myself making some of those to go with it! I love the memory you shared, (and this soup recipe! Yum!)! Much like you, the Food Network inspired me to wt in the kitchen. My grandma loved watching Food Network and I would curl up with her and watch Rachel Ray, Paula Deen, Sandra Lee and Giada too! :) Great memories of mine as well! Those Parmesan crisps sound SO tasty! 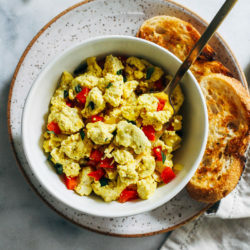 Now you have me wondering if I could attempt to make something similar, but with vegan “cheese.” I just may have to try it out! I would love to know how that turns out! I love my Silipat, but I’ve never used it for this cheesy goodness! So fun for soups. PS–I’m totally overdoing the soup thing too…oh well! My mom and dad always had homemade dinners made for us, so I was definitely inspired by them, but seriously Miss. Ray totally inspired my love for cooking. From your photography I can see you’re having bright days. It can be cold outside, I don’t mind, but if it is also dark… Bad for my mood! In London you can imagine…. Anyhow, this tortellini soup is stunning! I don’t know why my mum used to make it just once a year :( I should start preparing this myself. Who inspired me to start cooking? My father as and my ex. Funny, only men! This looks awesome!! Soup never gets old in my opinion! I loooove tortellini. are they cheese filled? Oh I love Giada! She is one of my favorites! Who inspired me. . . great question. I started cooking a little when I was in middle school and made myself pasta. 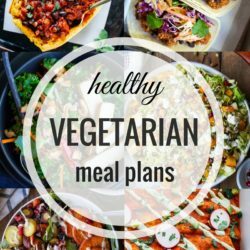 Then I really started cooking more in college and used recipes from health magazines. I am not sure there is any one person who inspired me but I definitely get a lot of inspiration from many talented people these days! I got into cooking when one summer at college I was the only one who stayed in our apartment for work (all my roomies went back to their hometowns) and I was stuck with watching food network….a lot. A lot a lot. 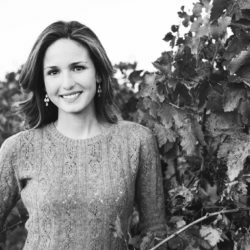 Giada was a huge favorite of mine! YUM I love tortellini! 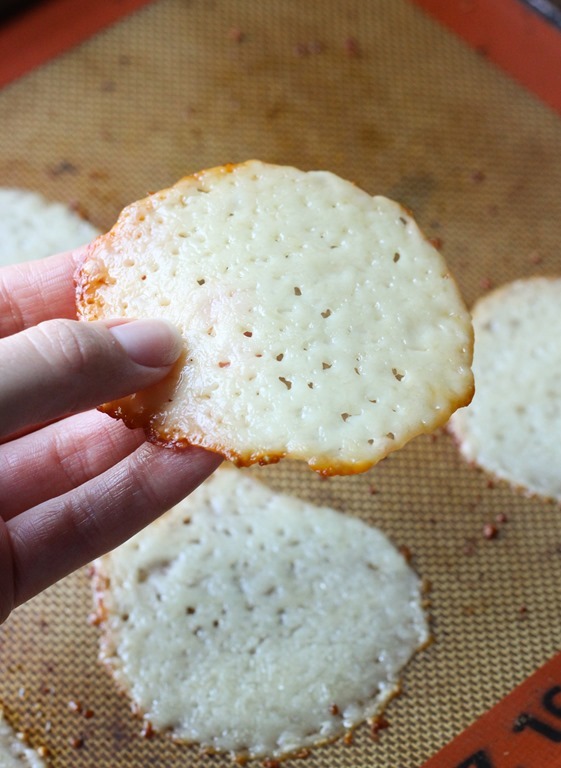 I want to try those parmesan discs…so easy! I dont have a silpat though :-( Maybe I will be the guinea pig and try it on a baking sheet! I would try parchment paper if you don’t have a Silpat! All I’ve been craving lately is soup so I’m so happy for all of your recipes! We make tortellini all of the time in our house. And by make I mean buy at Whole Foods :). I can’t tell you how many people I’ve bought a Silpat for, but never myself. Looks like it’s time! Yum! I love Giada! Her recipes always look so tasty. This soup sounds perfect for this time of year. This soup looks too good to be true. Oh, those parmesan crips sound wonderful!